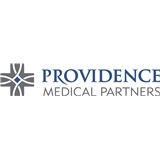 Providence Medical Partners - Horizon (Horizon City) - Book Appointment Online! Very professional and friendly. Felt very comfortable with her.